Running North to South, these three distinct areas are protected by mountains and bump up against the borders of Germany, Switzerland, and Italy. Passing back and forth between Germany and France, Alsace shows its Franco-German heritage in its wines, their names and bottle shapes. It is the only wine region in France to prominently feature the varietal on the label. 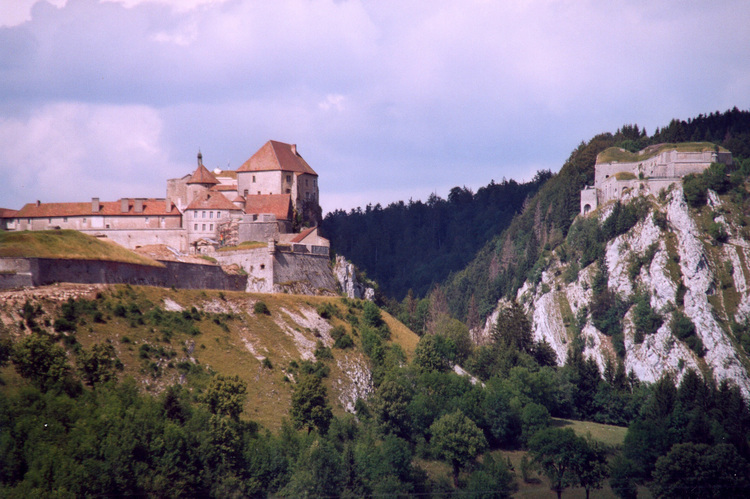 The Jura and Savoie regions are pockets of individuality. In the Jura we find rare grape varieties such as Savagnin, Poulsard, Trousseau, and Chardonnay, and a curious wine called vin de paille (straw wine). The Savoie region, with its heavy Alpine influence, produces some very interesting wines such as Chignin, made from Jacquère and Roussanne grapes. Other varietals include Pinot Noir, Pinot Gris, and Mondeuse. We will taste some of the very good sparkling and dessert wines also produced in this area. The Savoie region, also known as Savoy, has a very long history. Somewhere in the middle of that story, the Duchy of Savoy was formed and lasted from 1416 to 1860, when our classification hero, Napoléon III, brokered a deal with Vittorio Emmanuel II of Italy, which effectively separated the region into what is now Savoie in France and Piedmont and Liguria in Italy. Please join us on Valentine’s Day to celebrate these three diverse regions. We’ll be tasting cheese and chocolate to sweeten this occasion d’amore!